As if finding one rug wasn’t complicated enough, the trend of layering rugs has been popping up everywhere lately! This look can create an interesting visual effect. To assist you in your search, we put together 6 tips to consider. If there is a rug you love, but it is a little too small, add a larger rug underneath. You could also use a smaller rug to highlight and define areas of the room. Make sure to leave about a foot boarder on all sides to allow the carpets some space. You can also use a runner on top of a rug for a fun update. Play with a round or irregular shape carpets on top of rectangular carpets to create an interesting visual, or turn one of the carpets on a 45-degree angle. By slightly overlapping two odd shaped rugs, you can create a more traditional shape, and fill a wider area. If you are going to pick two patterns to layer, make sure they are similar styles and colours. Have the bottom rug match more closely to your furniture, and the top rug contrast to allow the room a little break. By choosing rugs from the same weaving house, the rugs will likely have similar construction and dyes, meaning they will look like they go together better. You can also look at layering a coloured rug on top of a more neutral rug. This may be easier to match and look less busy. If you are into the shag rugs or hides, look at layering one on top of a flat weave or shaved carpet. 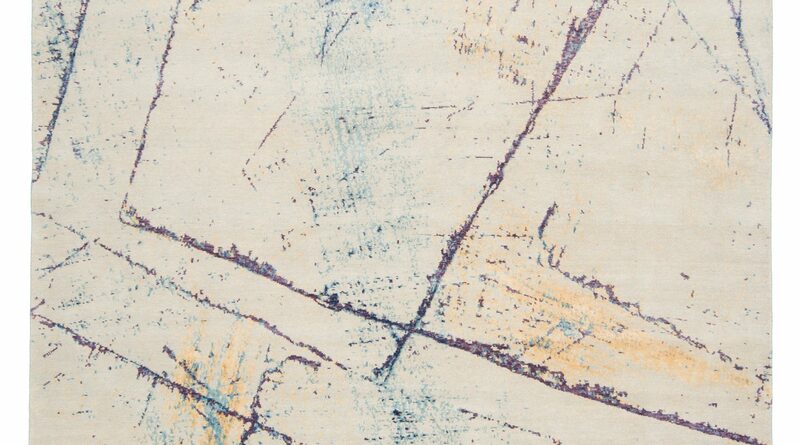 It will add some playfulness in the room if you are looking to keep the carpets in the same tones. Make sure to use the flatter carpet on the bottom, to avoid bumps and rippling in your top carpet. As with your décor, make sure both carpets match the feel of the rest of your room. By pulling in colours or tones from other areas of your décor, the rugs will fill the space nicely and not look too busy. Layering rugs is a trend that has been popping up all over for the past little while. If you’re going to tackle this trend, look for help. There are many very talented interior designers in Toronto. When doing your shopping, bring us pictures of the room and fabric samples. This will help us know what you are working with and streamline the entire process.